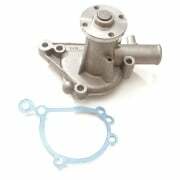 Home › Cooling System & Heater › Radiator/Cooling/Heating › Washer - Temperature Sender Blanking Plug & Oil Pipe Banjo Screw (Copper) 1098cc (1B3664) 5/8" I.D. 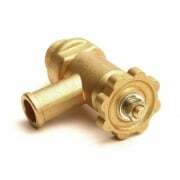 Washer - Temperature Sender Blanking Plug & Oil Pipe Banjo Screw (Copper) 1098cc (1B3664) 5/8" I.D. 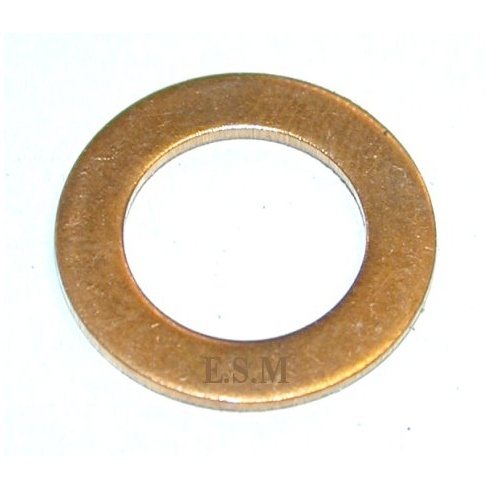 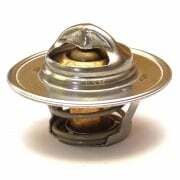 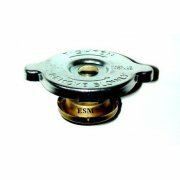 Email a Friend Washer - Temperature Sender Blanking Plug & Oil Pipe Banjo Screw (Copper) 1098cc (1B3664) 5/8" I.D. 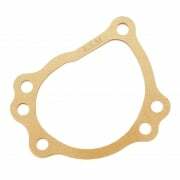 Ask a Question Washer - Temperature Sender Blanking Plug & Oil Pipe Banjo Screw (Copper) 1098cc (1B3664) 5/8" I.D.